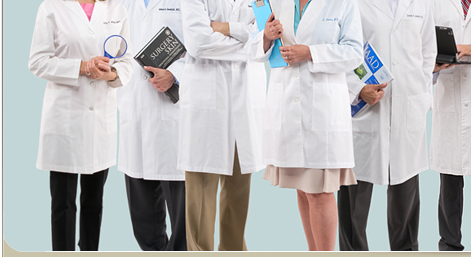 Greensboro Dermatology is a full service medical, surgical, and cosmetic dermatology practice. We specialize in treating diseases of the skin, hair and nails as well as assisting patients with the maintenance of healthy skin. 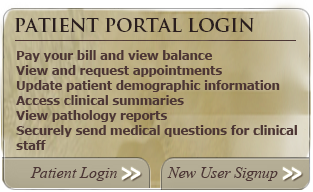 Our physicians and staff seek to provide excellent dermatologic care and patient education in a compassionate environment. 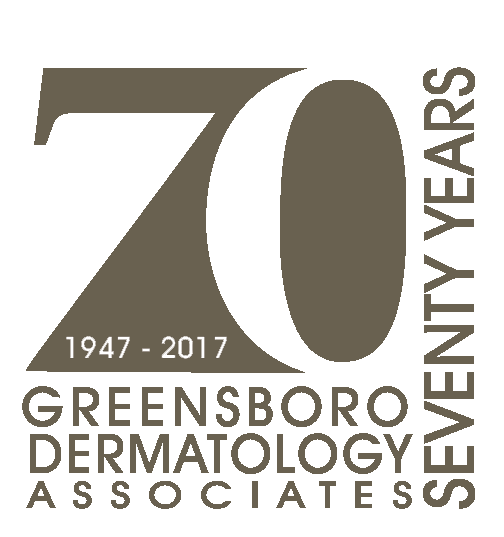 Greensboro Dermatology is proud to have served the triad area since 1947.